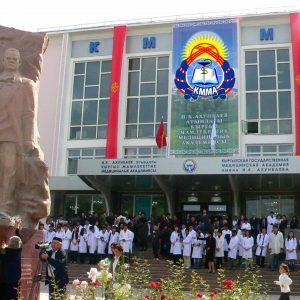 International School of Medicine established in 2003 was made a part of the International University of Kyrgyzstan according to the Kyrgyz Republic’s Government resolution # 60 dated 05.02.2004 as a currently operating higher school. 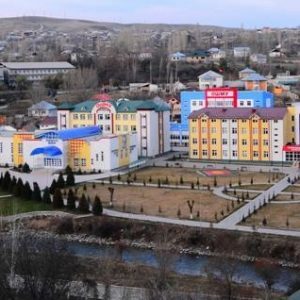 At present the school has about 2500 students from Central and South Asia. 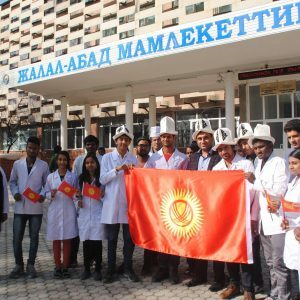 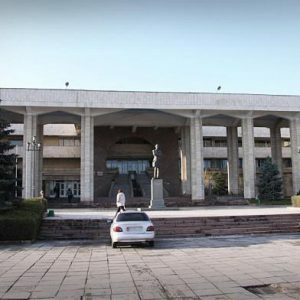 If you wish to study medicine in Kyrgyz Republic, the Faculty of Medicine of Jalal-Abad State University will be the best choice. 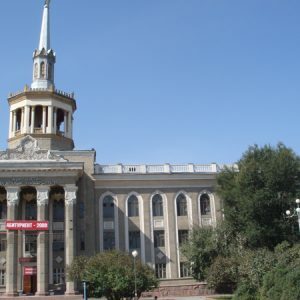 Osh state university International Medical Faculty is probably the best higher medical education institution of Kyrgyzstan. 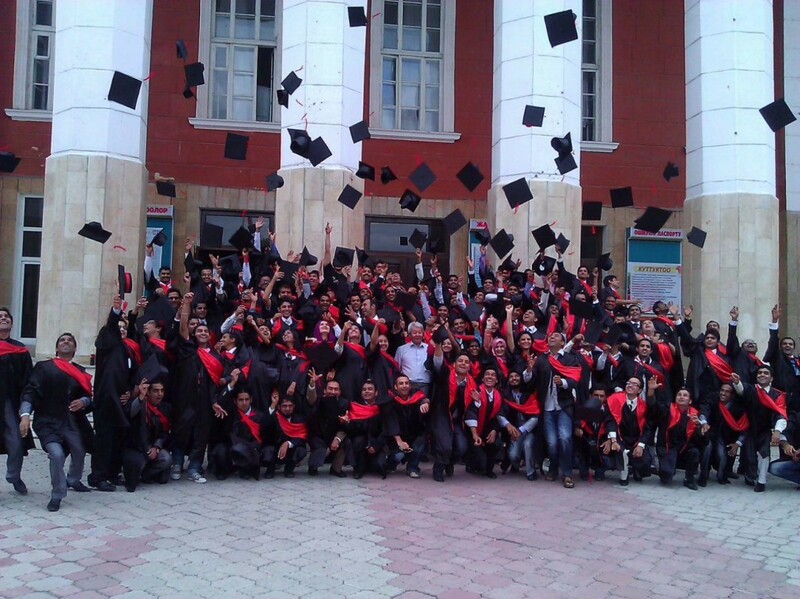 It offers Doctor of Medicine (MD / MBBS) program in English medium. 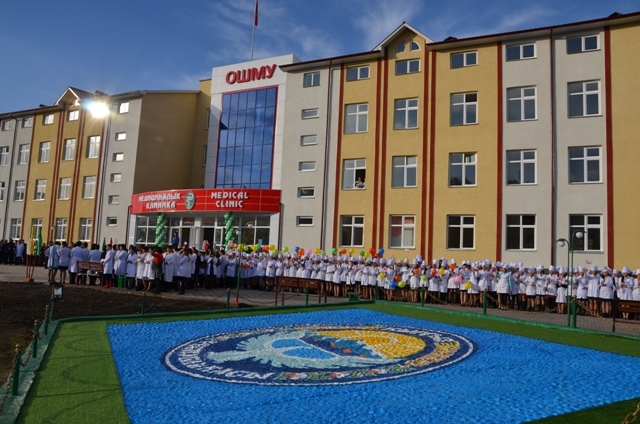 It has special arrangements for foreign students like dedicated English speaking staff, teachers, clinics and hospital wards.